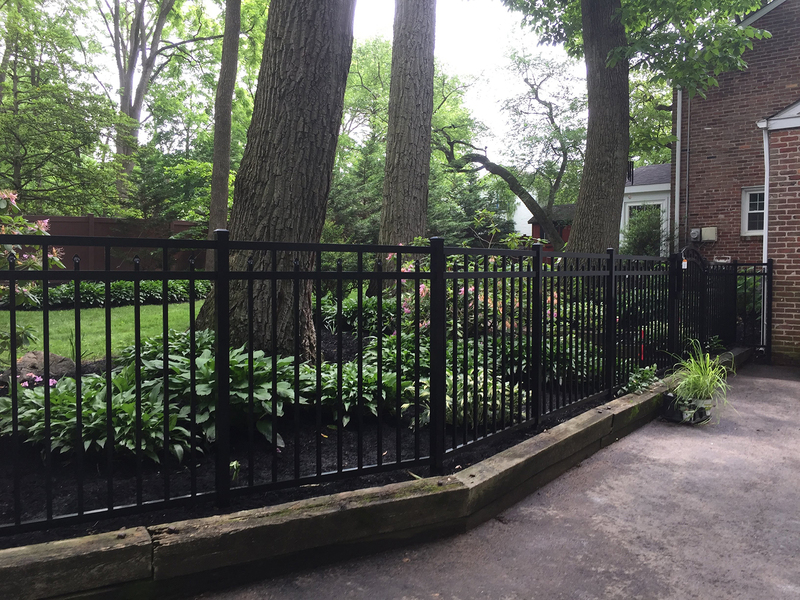 Ornamental fencing is artistically crafted to bring much-loved wrought iron fencing from yesteryear to life in a maintenance-free design. 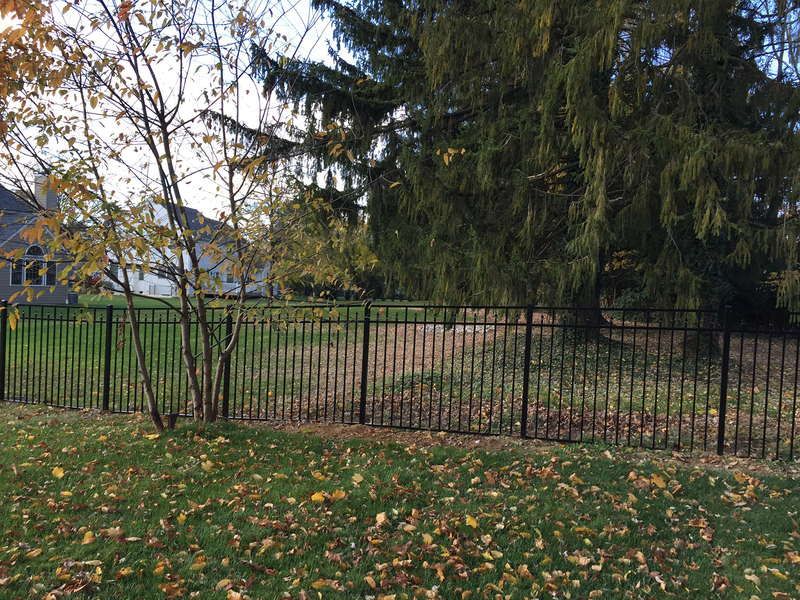 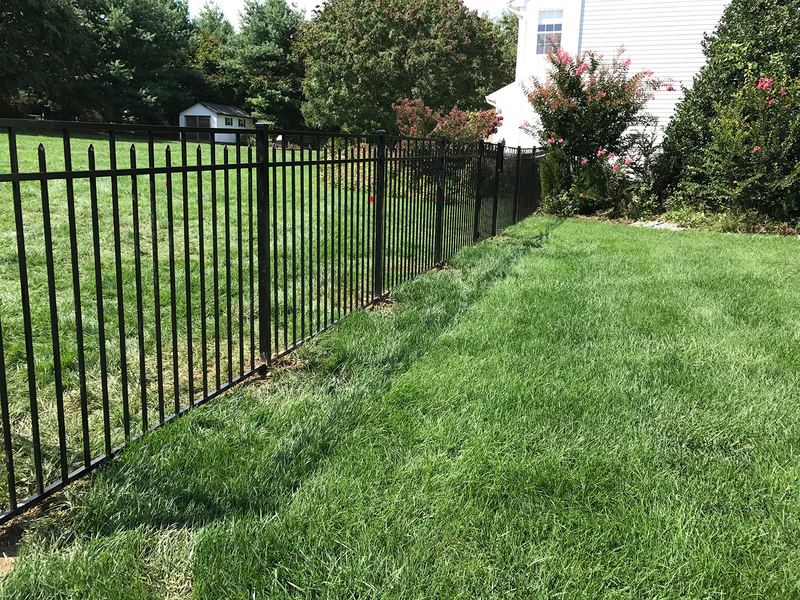 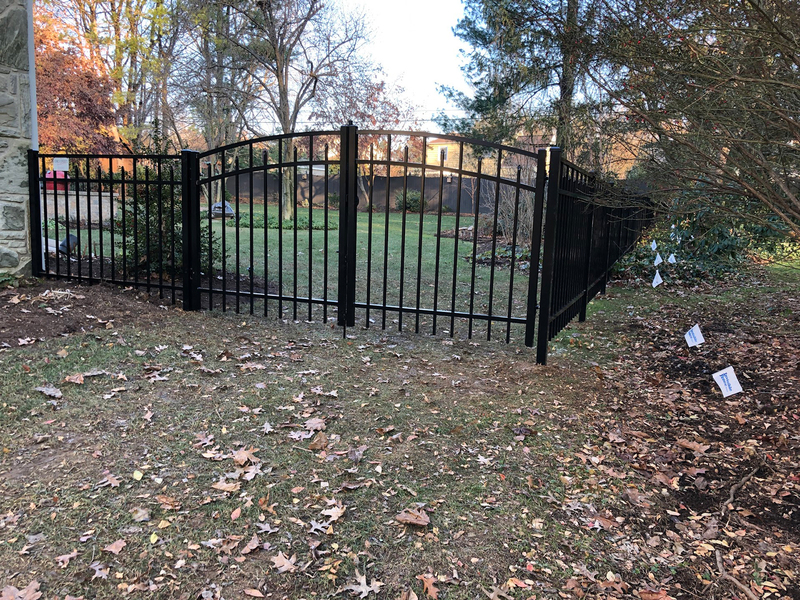 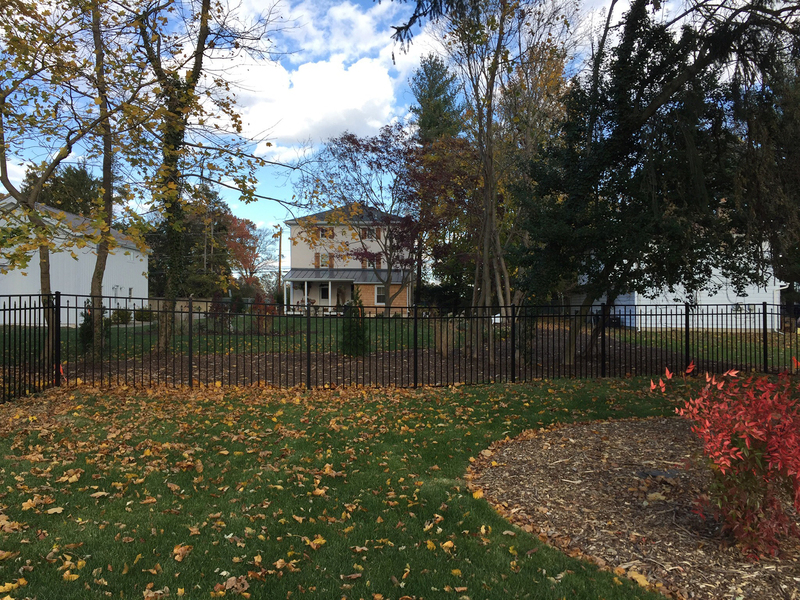 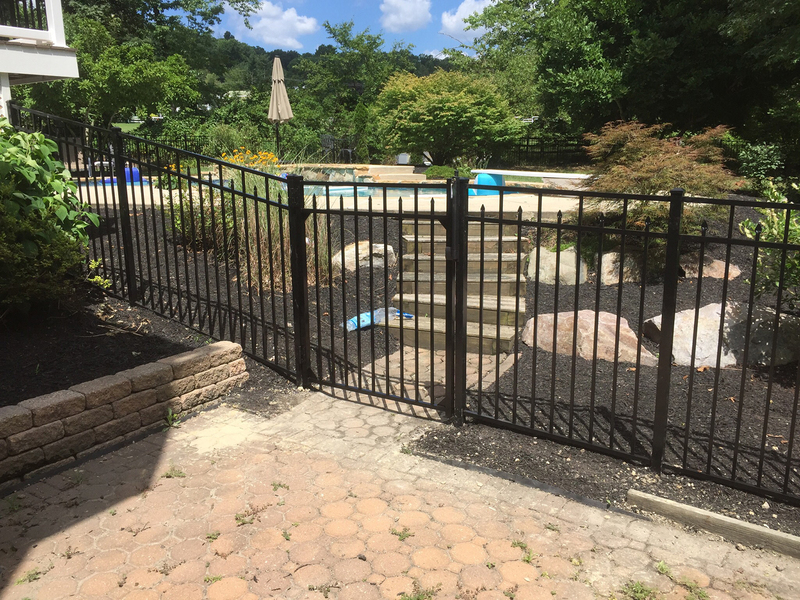 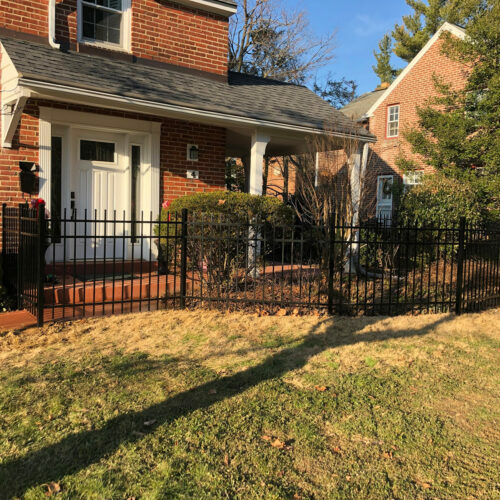 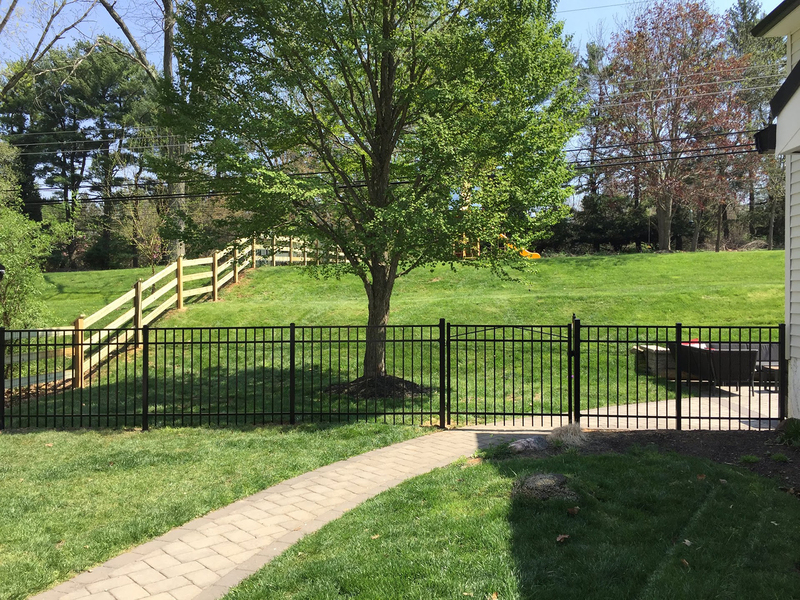 This fence style is a classic masterpiece, yet delivers the durability and sturdiness of a metal fence. 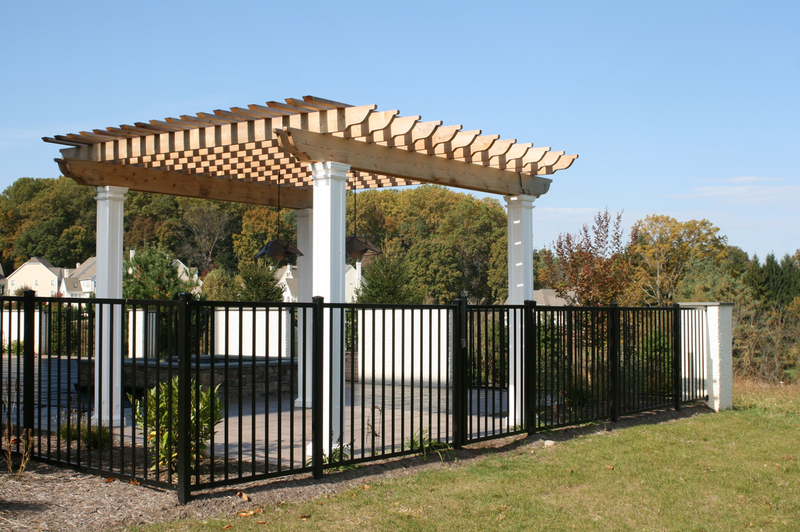 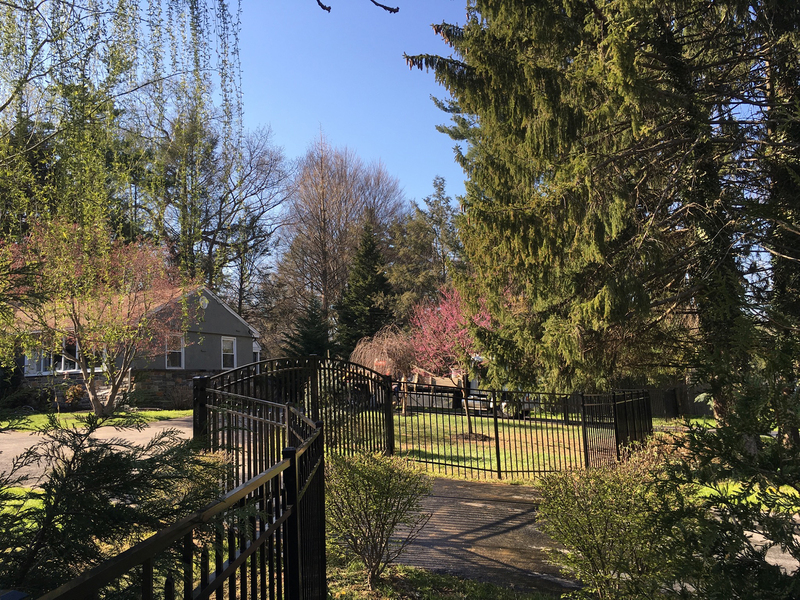 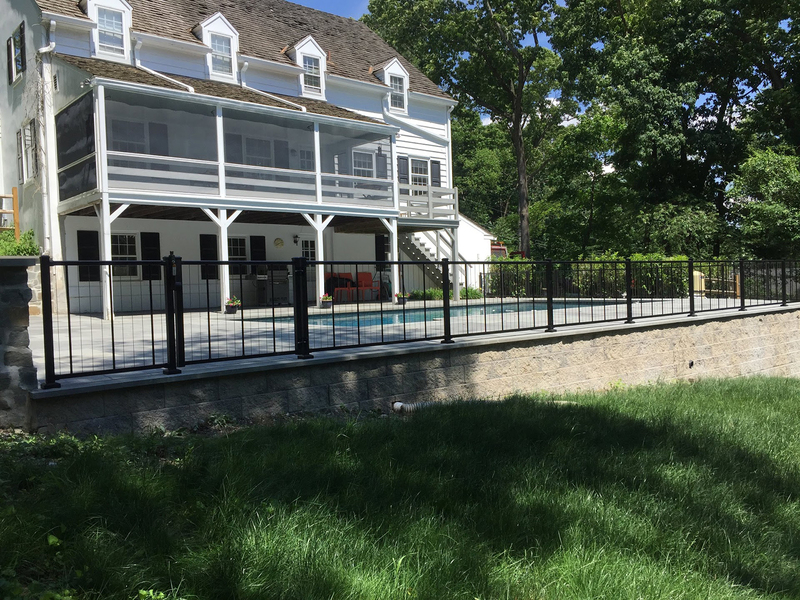 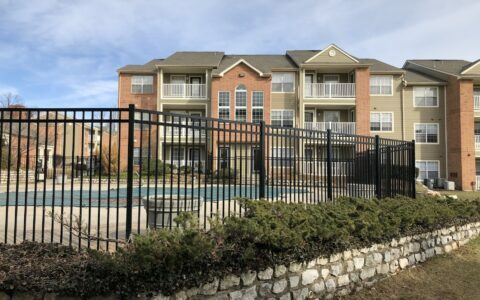 The combination of classical design with striking lines and the sturdy metal construction makes these fences the perfect estate fence or feature enclosure for your backyard pool or outdoor living space. 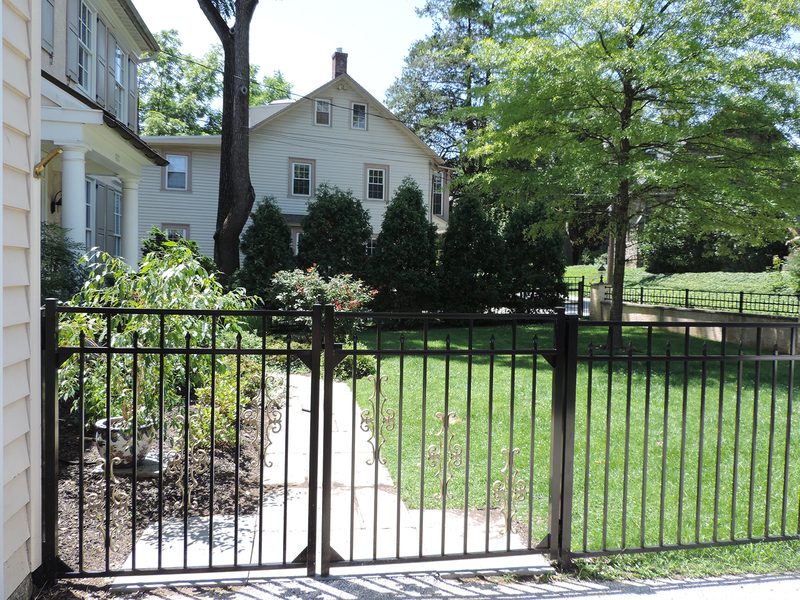 Ornamental fence and gate surrounding a property. 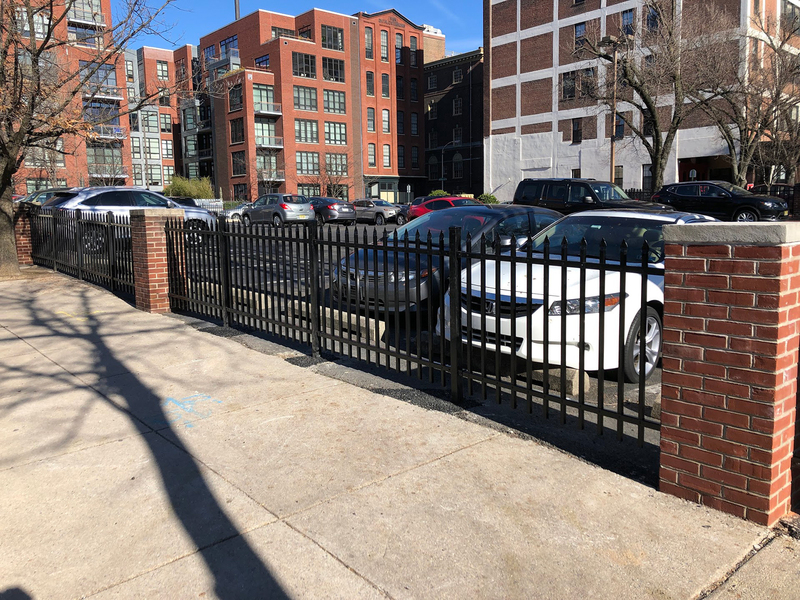 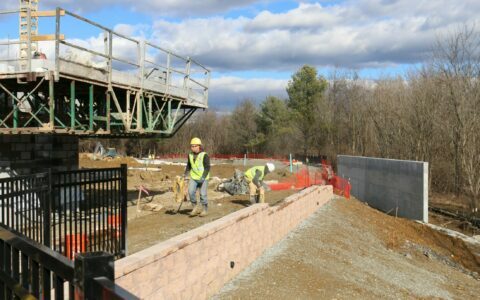 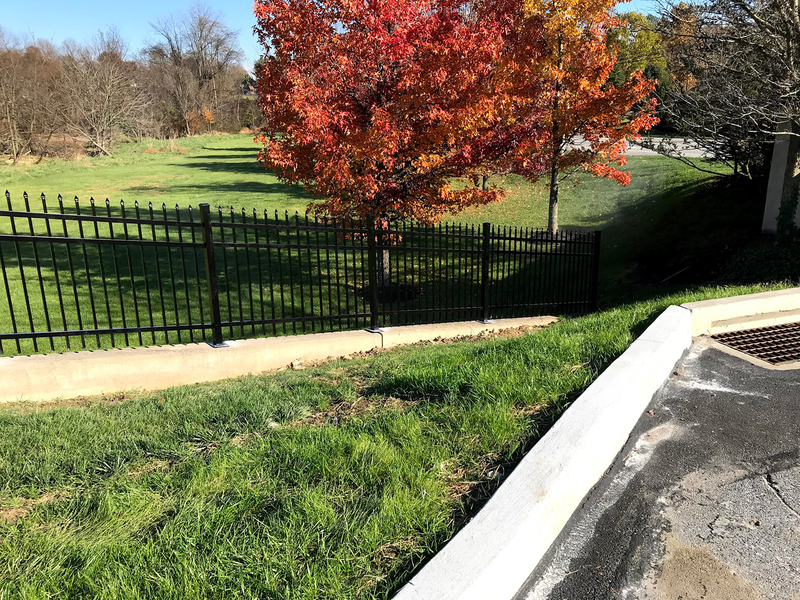 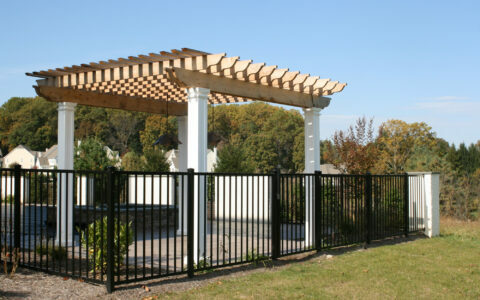 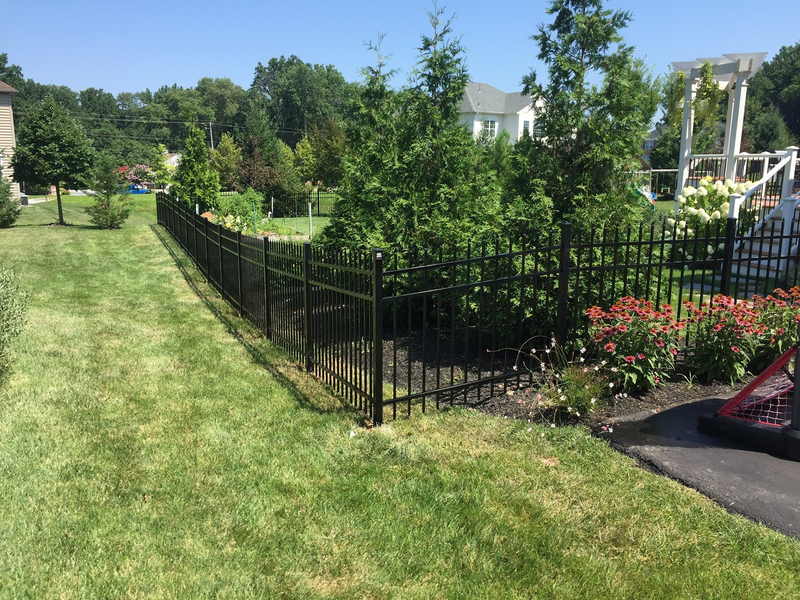 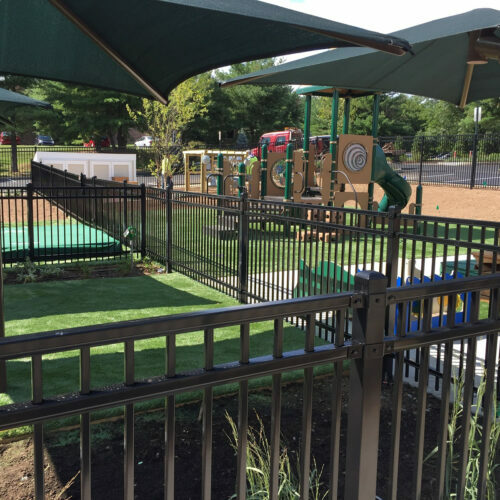 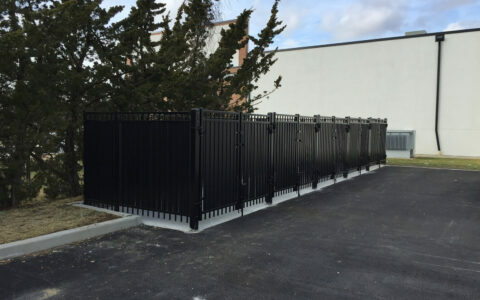 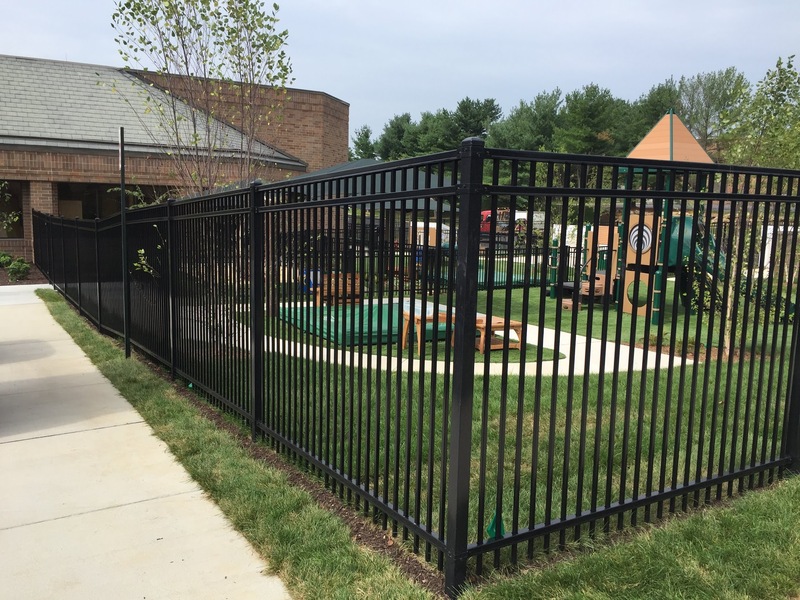 Typically the best choice for ornamental fencing in many residential or light commercial applications. 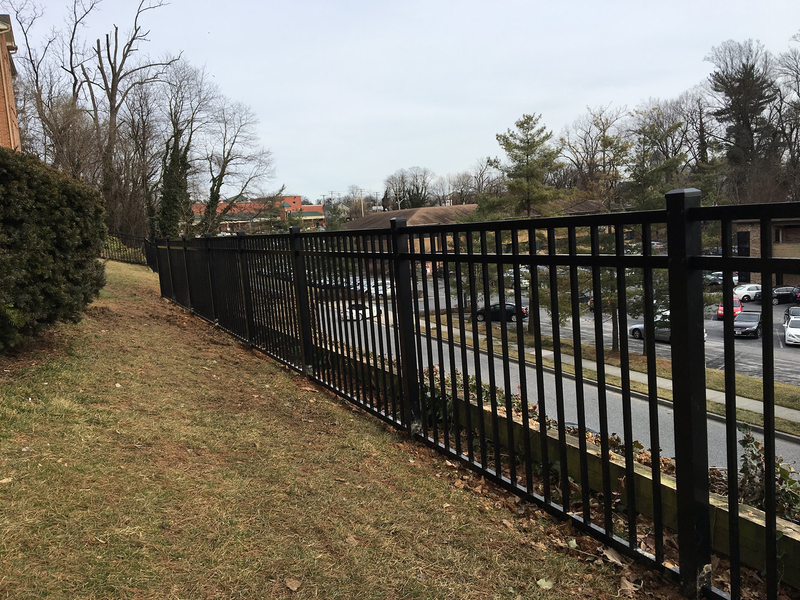 The best choice when more strength is required, including commercial and high-use applications.